After some delays, I’m happy to share with you my synthwave remix of Blade Runner! Download and Stream it for FREE on Bandcamp! 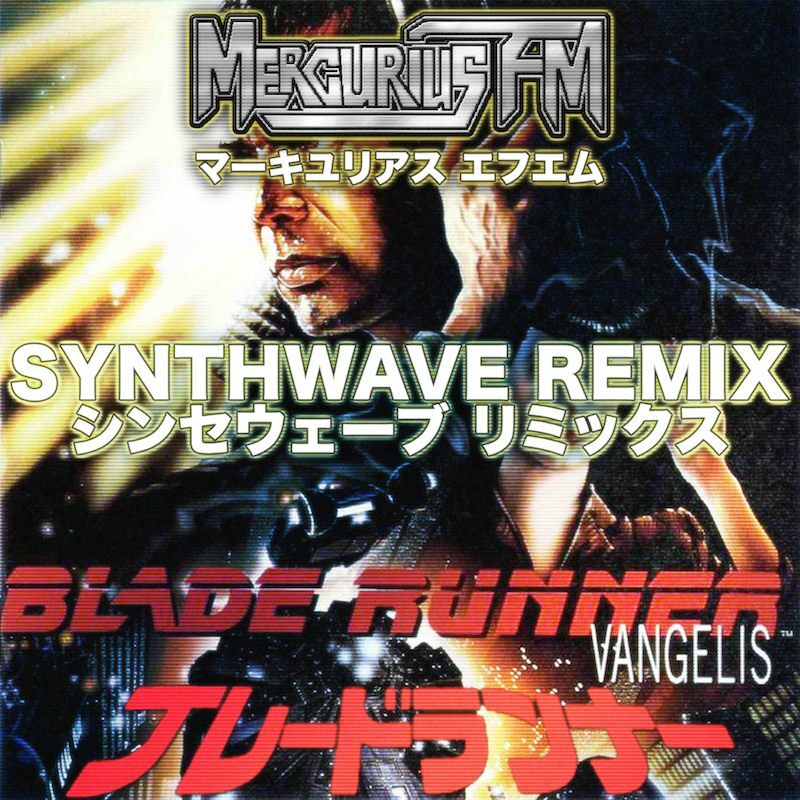 Electronic music artist Mercurius FM offers his take on the dystopian sci-fi classic with his synthwave remix of Blade Runner. Amidst buzz of a sequel in the future, Mercurius FM brings back the tones of the seminal cyberpunk flick with rich detuned synthesizers paying tribute to the original composer, Vangelis. True to his nature, this Blade Runner remix adds more punch to the original, giving both listeners and dancers something to enjoy. Included with the free download of this classic remix is his brand new synthwave single, Arkanoid.